The bigger & stronger brother too our Extreme Series Pro-Hormones, NOTORIOUS is measured as one of the strongest legal pro-hormone supplements to hit the market to date. 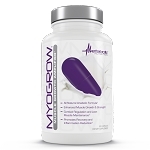 We focused on one goal when developing this premium formula: Produce Results. How Do I Take NOTORIOUS? 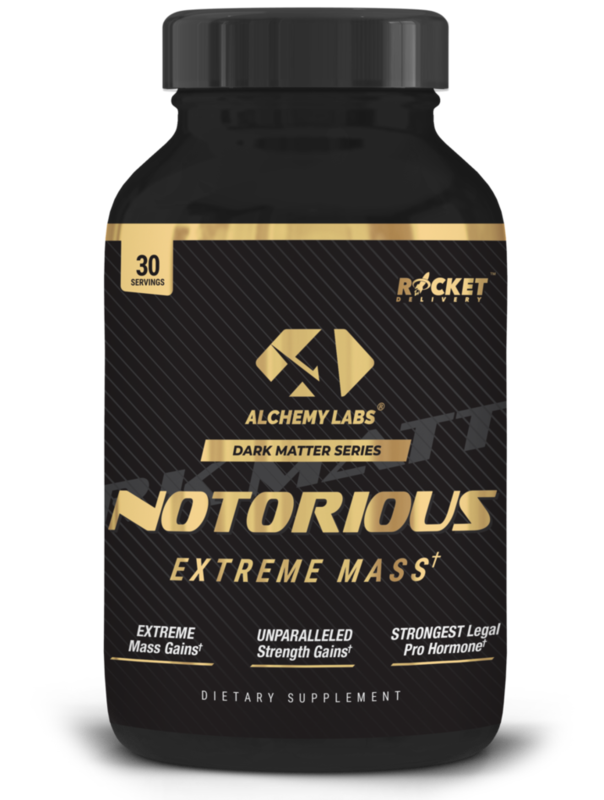 As a dietary supplement, NOTORIOUS should be taken every day for the entire cycle. Dosing should be one (1) pill in the morning and one (1) pill in the evening. What can I stack NOTORIOUS with? 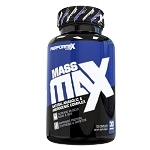 One of the most popular stacks we sell with NOTORIOUS would be: INFLAME, ALPHA5, and NOTORIOUS – also known as our DARK MATTER ALPHA MASS STACK. Does NOTORIOUS require liver support or Post Cycle Therapy (PCT)? NOTORIOUS does not require liver support; however, we always recommend taking one with any supplement. PCT right after your cycle with TEST FX! How long can I run NOTORIOUS? NOTORIOUS can be run consecutively for 6-8 weeks, followed by a complete post cycle therapy with TEST FX.